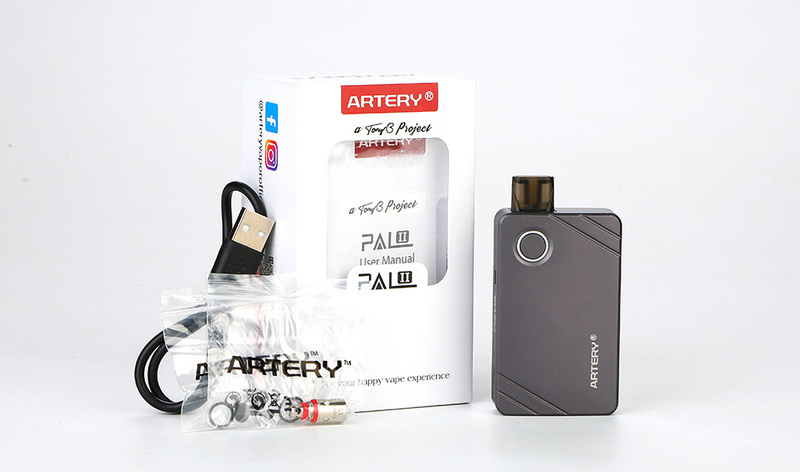 The Artery PAL 2 II Starter Kit is a new collaboration device of Tony B and Artery! Inspired by a card case, the PAL 2 is thin and portable in your hands. 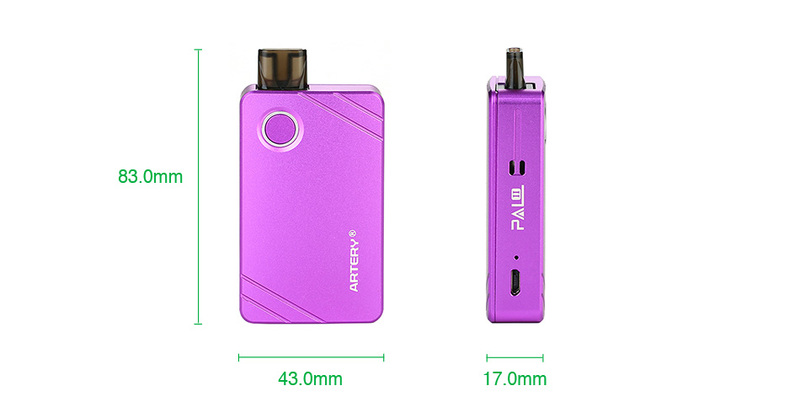 With 3ml/ 2ml liquid capacity and a built-in 1000mAh battery which means you can vape for a really long time. What's more, the Artery PAL 2 kit comes with two excellent coils, 1.2ohm regular MTL coil and 0.6ohm mesh coil, to bring great flavor and decent vapor production. The innovative slide refilling system upgrades the juice filling to a new level! 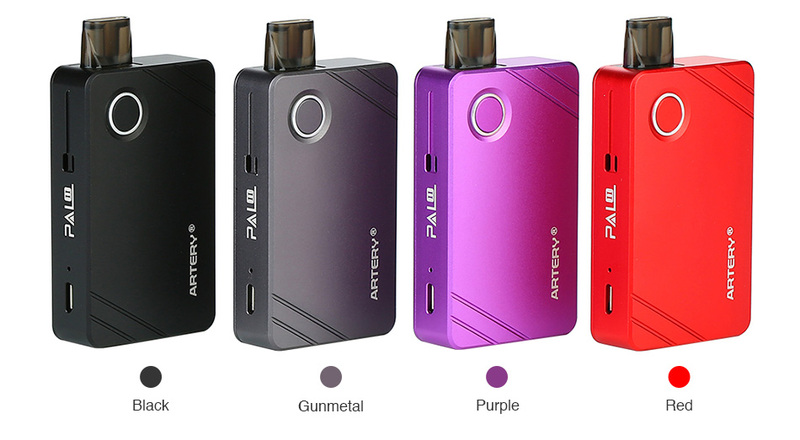 Compact yet functional, the Artery PAL 2 will definitely become your VAPING PAL!